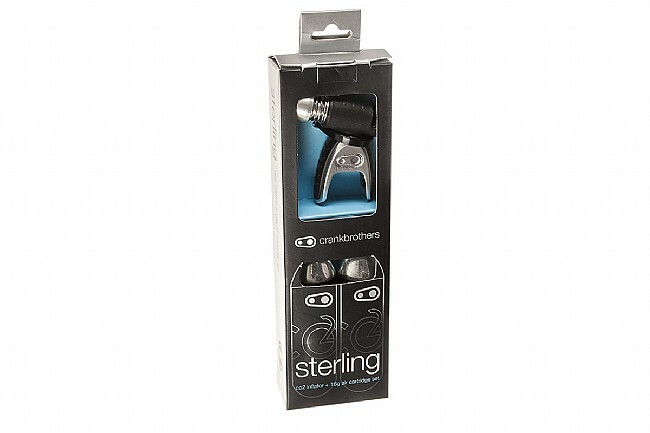 The Sterling CO2 Inflator brings together well thought out features with a clean design. 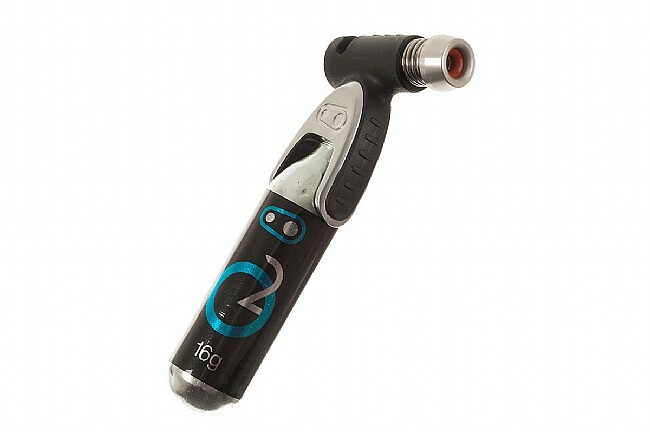 Never one to overlook the details, Crank Brothers gave their CO2 inflator a frost guard to protect your fingers from cold cartridges as well as push spring air control to regulate inflation. Upping the value, it is also compatible with threaded 12g, 16g, and 20g CO2 cartridges, and even comes with a pair of 16g's included. Don't leave home without this one.